The Adams tracksuit pants by Erreà are a perfect combination of soft and resistant materials, to provide the greatest comfort. 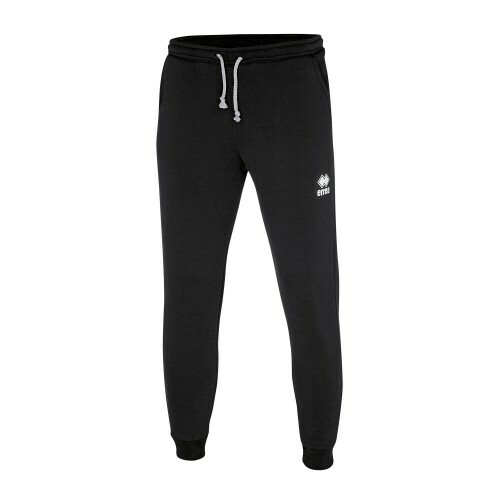 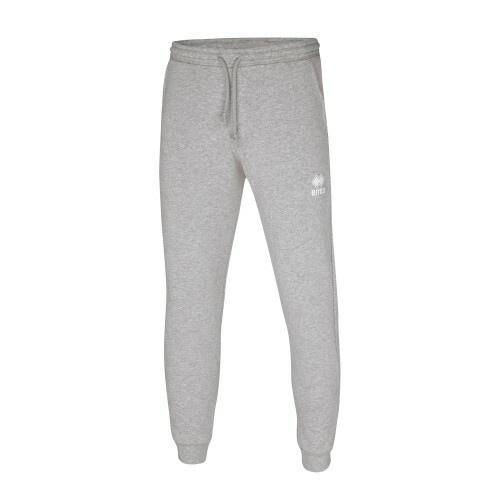 These fleece pants are warm and comfortable: they are just what you need for your athletic and casual style. 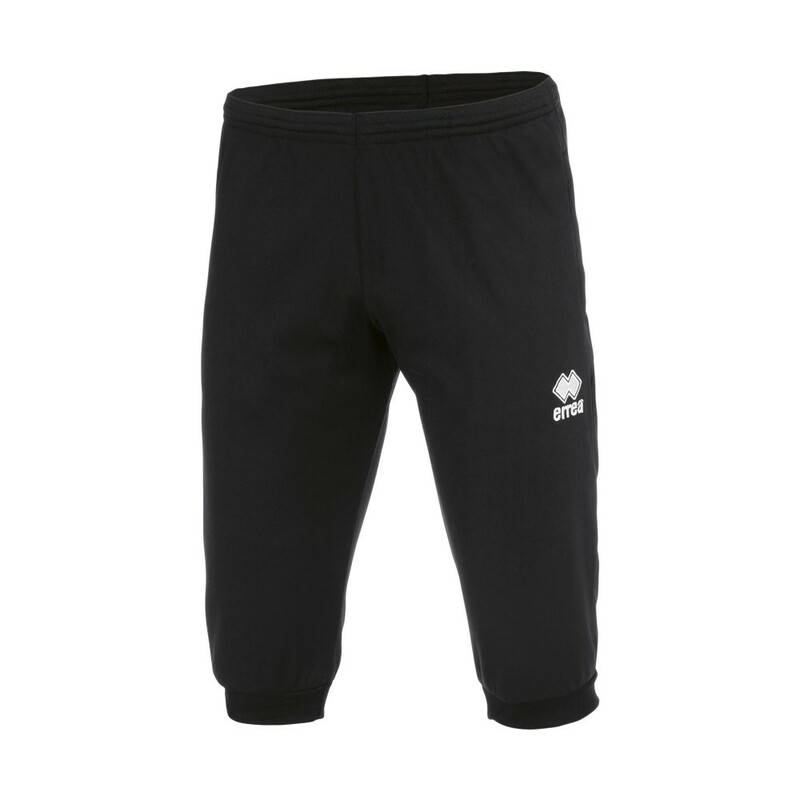 The great care for details is clearly shown in this product: it comes with plaited draw strings on the waistband and ribbed leg cuffs to protect you from the cold and keep the pants well wrapped around your legs. If you want to be ready to face cold weather, these pants are just perfect to provide the greatest protection. 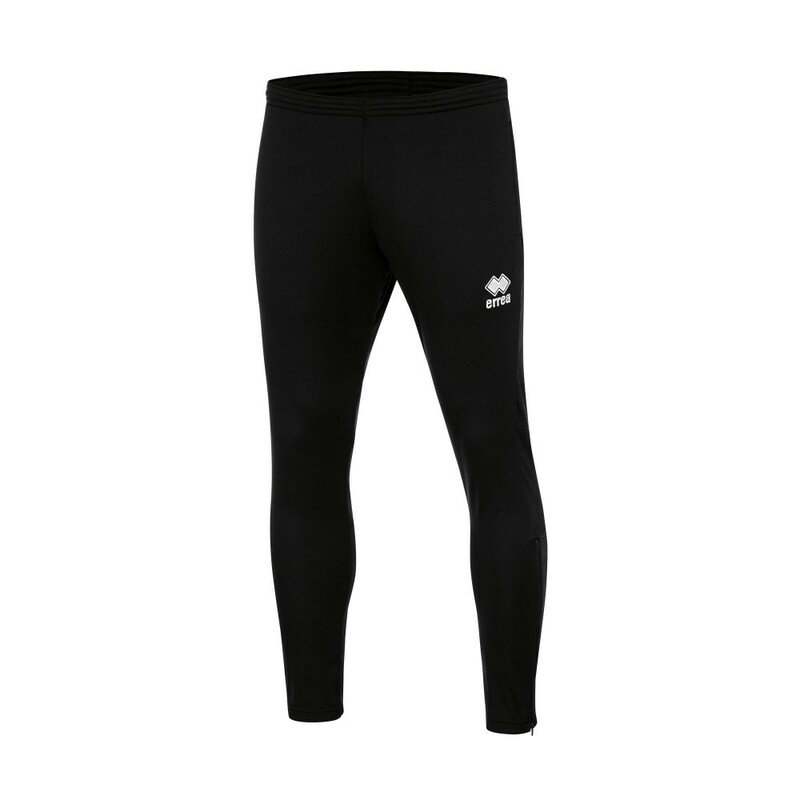 Materials: Carbon. 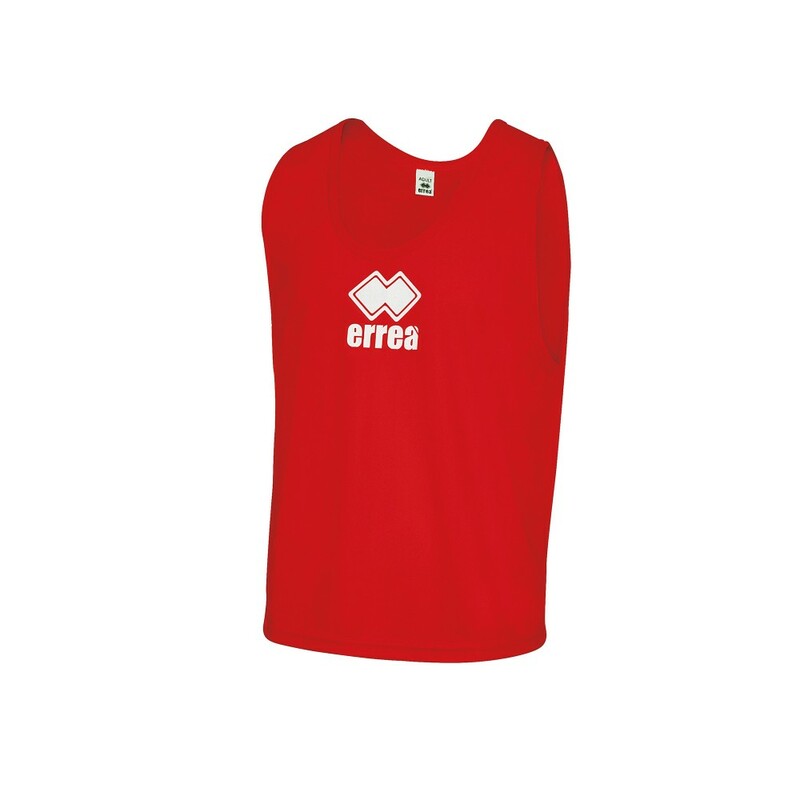 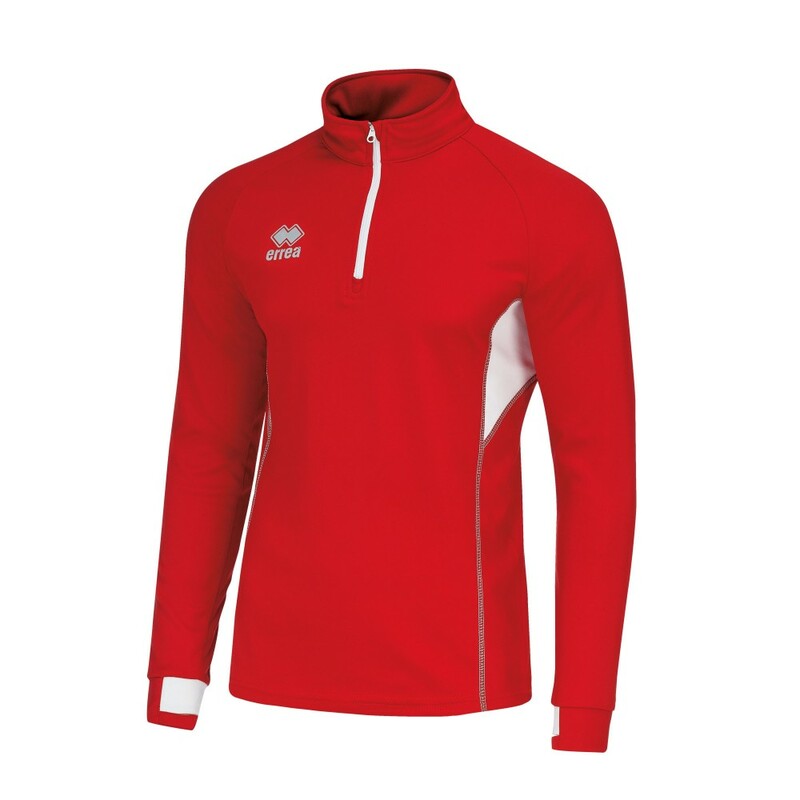 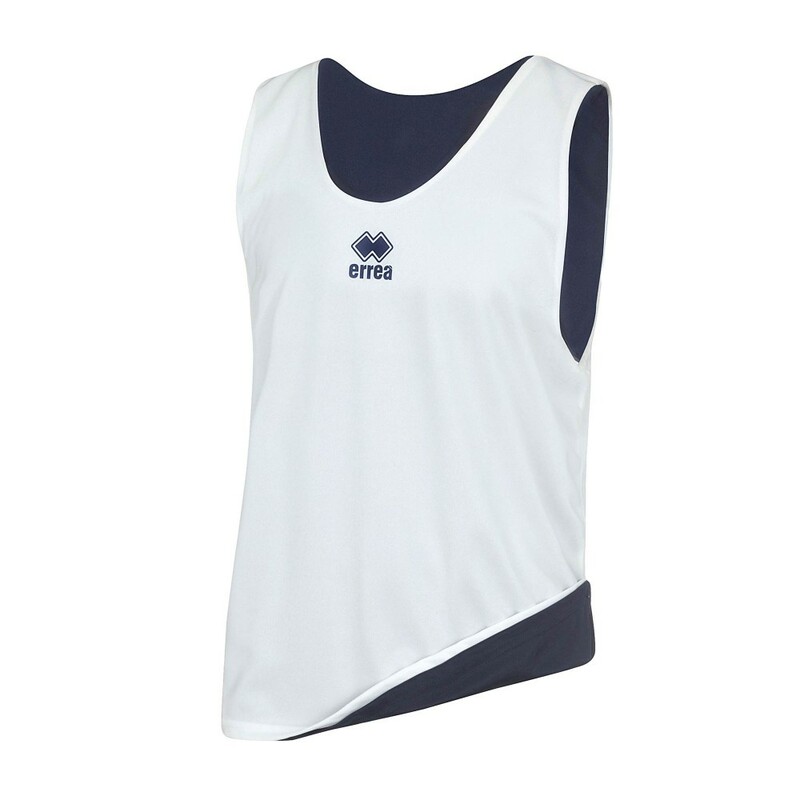 Errea Bib - training vest 10 pcs.